Distribution of the rare sand lizard is patchy but it can be found near the coast across the country and is legally protected as a threatened species under the 1981 Wildlife and Countryside Act. ''It is the only egg-laying lizard in the UK and can be seen in the summer months, but will shelter underground at night and during the winter. Smooth snakes are comparably rare, though they are most likely to be found in Devon, Dorset, Hampshire, Surrey or West Sussex. ''Closely resembling the adder, a smooth snake is also cautious but can be distinguished by its thinner body, less well formed scale patter and lack of venom. Also known as ringed snakes or water snakes, the grass snake favours habitats close to sources of water, can swim well and feeds mainly on amphibians. ''Common throughout England and Wales, this non-venomous snake is the largest snake native to Britain and can reach a length of over four foot. 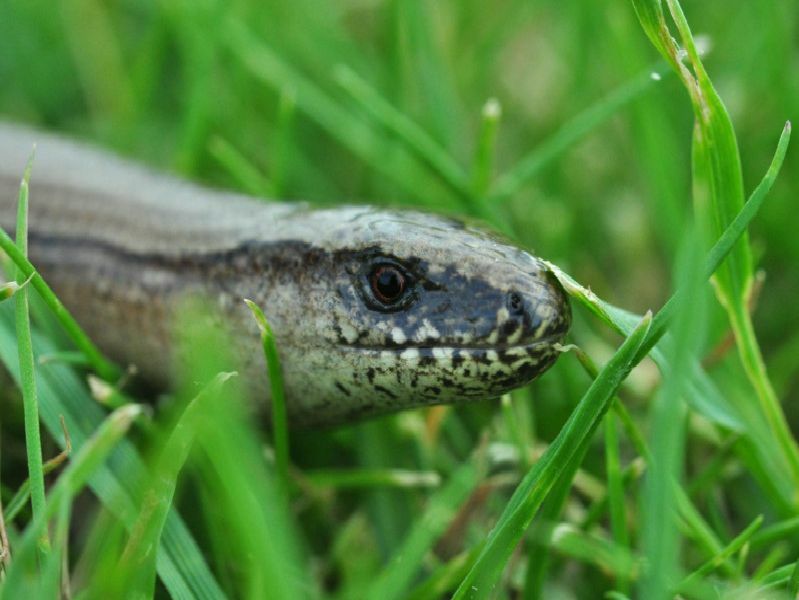 Although their range is naturally confined to southern Europe, two populations of Aesculapians exist in the UK, derived from escaped snakes. ''They could be found in London or North Wales neighbourhoods, feed on rodents such as rats and are also not venomous.